Class Selection Ends April 6th! 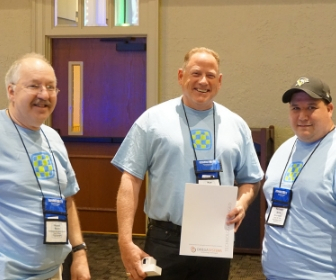 CODY CONNECT returns to the Hershey Lodge! Join the CODY Development Team and Executive Management for an inside look at CODY's software development road map. Share your ideas for future CODY innovations! 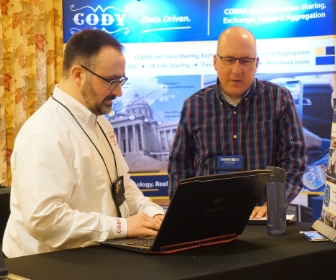 Whether you are a CODY Public Safety Suite user or are part of a COBRA.net data-sharing and exchange network, CODY Subject Matter experts will lead over 60 hours of training in the software you use every day. Get 'hands-on' in the CODY Reporting Lab! An enhanced reporting lab to allow students to work alongside their intructor to build basic to advanced reports. Participate in expert-led panels, forums and discussion groups focused on emerging trends in data-driven policing, data stewardship, and other timely industry topics. 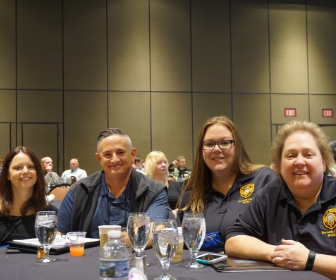 Network with other CODY power users from across the nation and get keen insights on CODY best-practices. Get hands-on help with your CODY software in the CODY Innovation Lab.